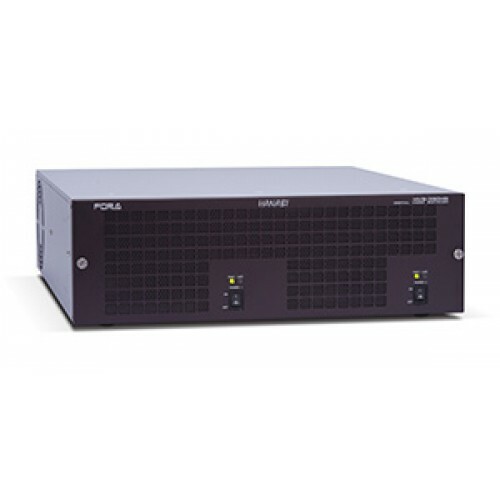 The HVS-390HS is the video switcher offering unparalleled broadcast reliability, performance and versatility with enhanced functionality and operability. 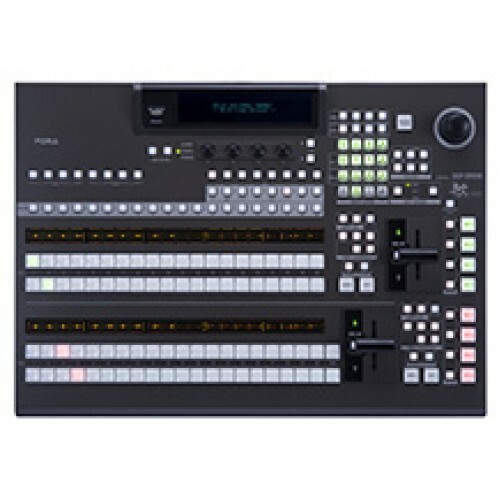 Like the other HANABI series, it offers a full range of functionality as standard functions, including mixed HD/SD input, frame synchronizer, 2.5D and 3D wipe effects, DVEs, keyer with chroma key, DSKs, still stores, picture in picture and multi-viewers. 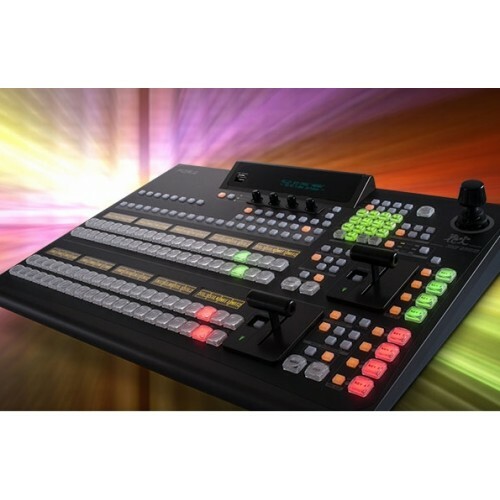 In addition to them, the HVS-390HS offering an extreme choice in control surfaces; 6 control panels and 6AUX control panels are available. And more, featuring advanced AUX technology, the HVS-390HS has the capability to be a virtual 6 M/E unit. The unit is a perfect solution in all types of locations, including live events, sports, news studios, OB vans, editorial offices and presentation venues, making it the ideal tool for shaping the imaginative ideas of video creators.